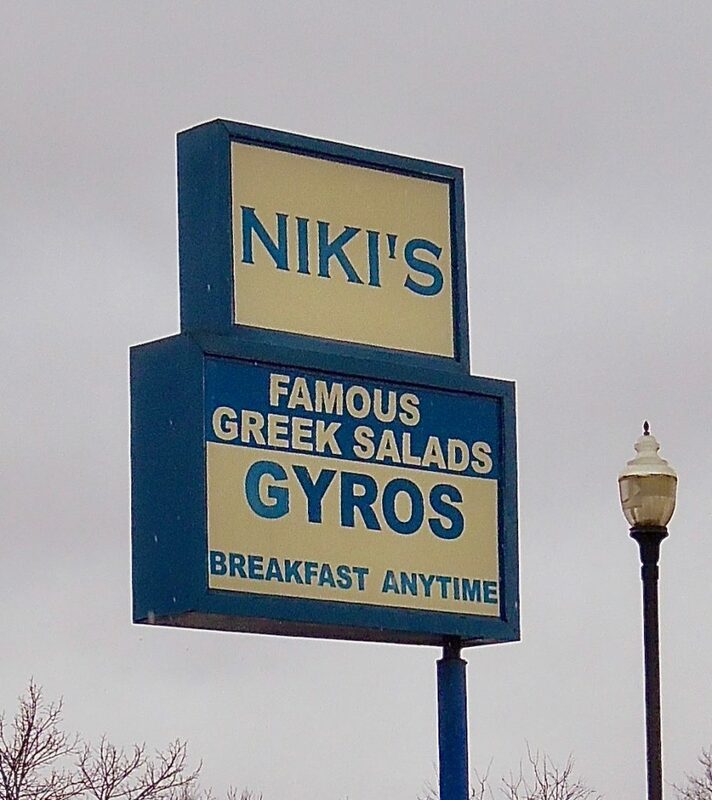 This entry was posted in Events & news and tagged CIndy La Ferle essays and columns, neighborhood and community, Neighborhood diners, Niki's restaurant in Royal Oak by Cindy La Ferle. Bookmark the permalink. It’s a lovely tribute, Cindy. We have enjoyed family diners over the years where they recognized us once or twice a month, so it must be wonderful to have a place that feels like home.